The temporomandibular joint, or TMJ, connects the lower jaw to the skull. This is a complex ball-and-socket joint with a cushioning disc and is designed to hinge and slide. This allows us to bite, chew, speak, and yawn. When anything goes wrong with the individual parts of the joint, or the muscles and tissues that surround and support the joint, pain and dysfunction can occur. 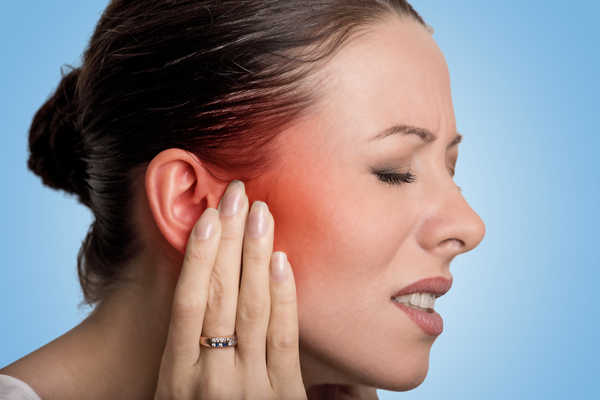 TMJ treatment can help you get the relief you need. Anti-inflammatory medication, pain medicine, anti-anxiety medications, and antidepressants can all be helpful in managing TMJ symptoms. Compresses can help you manage pain and swelling. Gentle stretches and exercises can relieve pain and strengthen the tissues that support the jaw joint. Resting the jaw by eating a soft diet and avoiding certain movements is often necessary for healing. When conservative therapies fail to provide relief, injections or surgery might be recommended to address underlying problems. For most patients, conservative therapies offer significant relief. If your jaw clicks or grinds, hurts, or you have radiating pain in your face, ear, neck, and shoulders, you might have TMJ. Call us today to learn more about your treatment options for TMJ or to schedule an appointment with our team.